Light-colored hair, especially colors like bright red or bright pink, are popular spots that can be seen frequently in femaleidols today and in the past. 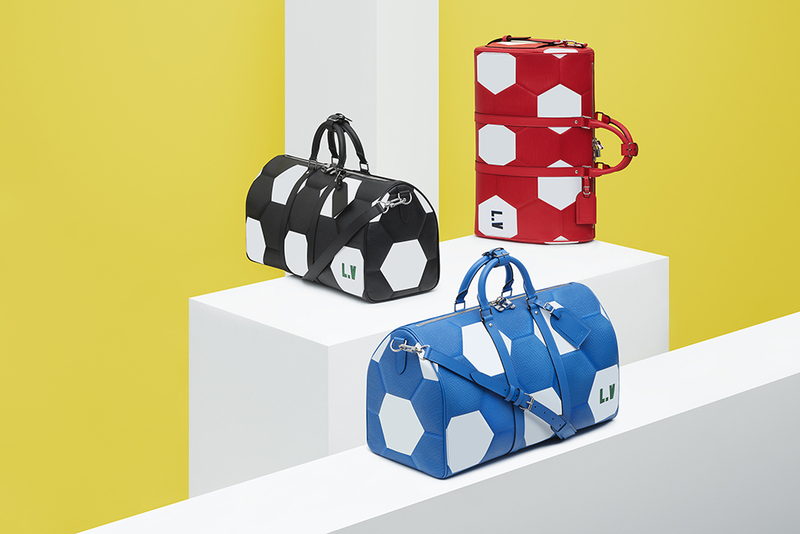 However, if these colors are combined with Kpop idols, it is not only inappropriate but also adds to the mischievous features and characteristics of each face. Coming out of the live program “Produce101” season 2 and topping the poll of becoming a member of Wanna One, Kang Daniel is currently one of the hottest Kpop idols not only because of his looks. handsome but also has an amazing ability to dance B-boy. Most viewers of”Produce 101″ season 2 were impressed by this extremely striking pink hair of the guy, which made the “national center” even more masculine and attractive on stage. As one of the artists who always appear with a lot of different heads, surely pink is indispensable in the list of outstanding hair colors of the guy. 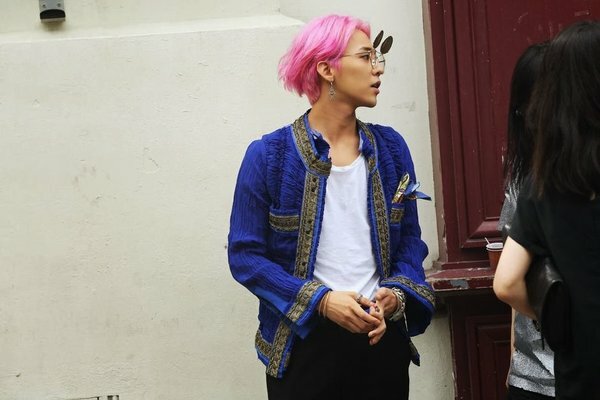 With a fashion style that lends itself to the extremely professional performance stage on stage, GD’s bright hair color is a highlight for a great artist from music to his real life. 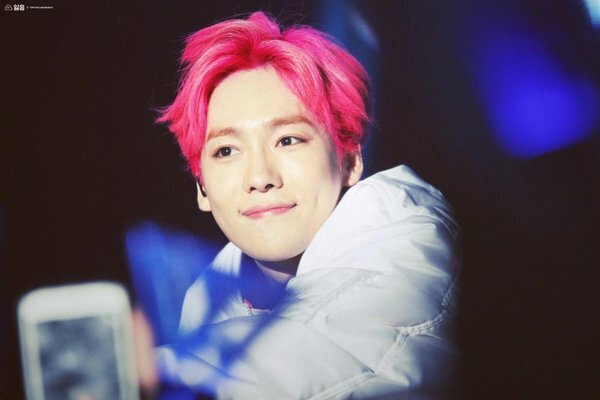 Many fans were surprised when Jinwoo dyed his hairlight like this. However, the hair color does not make the guy stand out, but also highlights the white skin and the features on Jinwoo’s face. 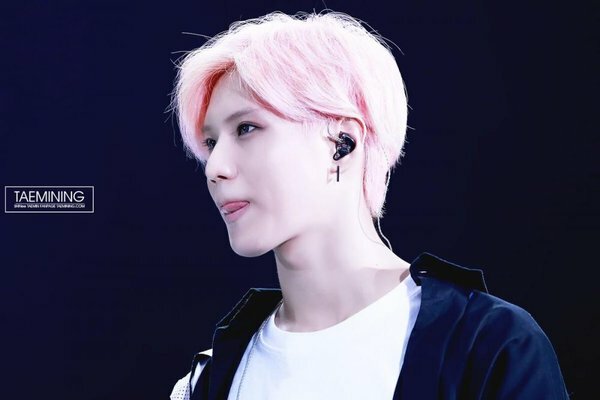 Taemin made fans lose their heart when deciding to try pink hair for a group comeback. 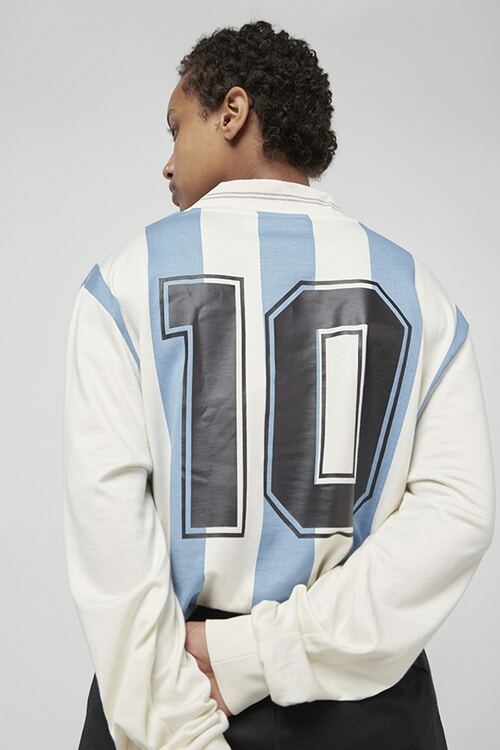 This is the hair color that makes the boy look radiant and more attractive than some other hair that Taemin has tried. 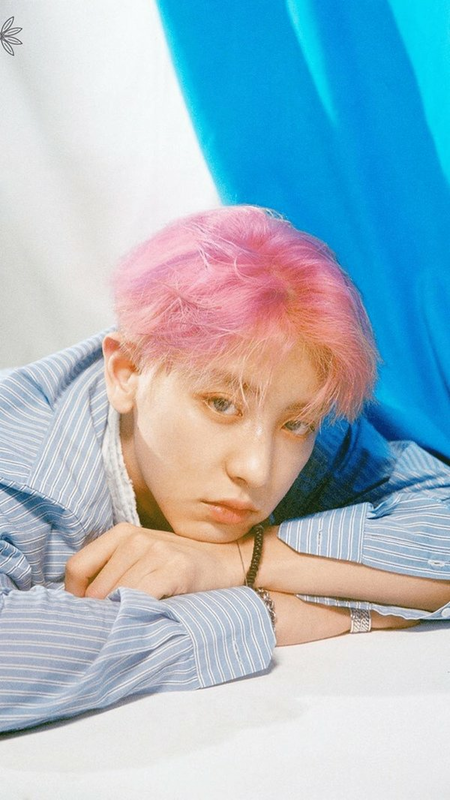 From gray to bright pink, no one can deny that Chanyeol is one of the extremely goddesses that suits this feminine hair color.The big round eyes and the angular lines of the face made pink hair the ideal choice of the guy in attracting fans. The idea that pink is female is now extremely wrong when applied to Kpop gods, especially Zico. 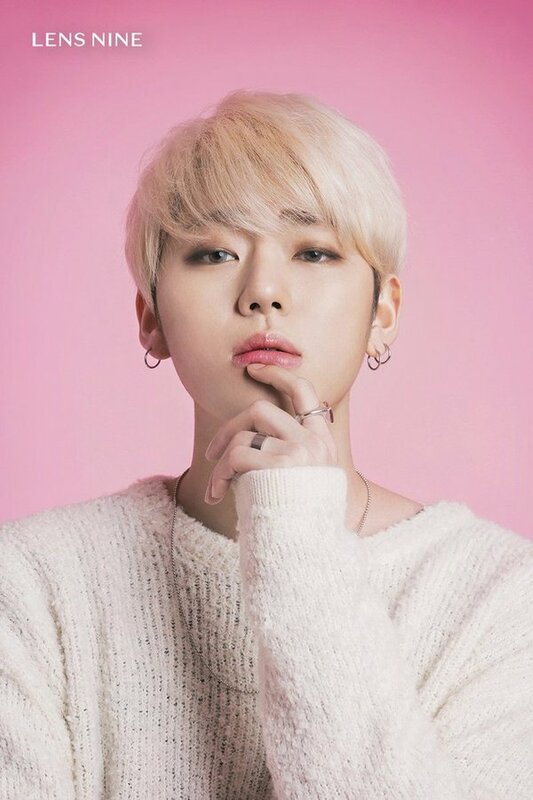 With a rapper’s style, Zico has a unique and harmonious combination of his own style with this bright hair color. Fans believe that what they noticed after Jimin’s eye makeup is this guy’s hair color. 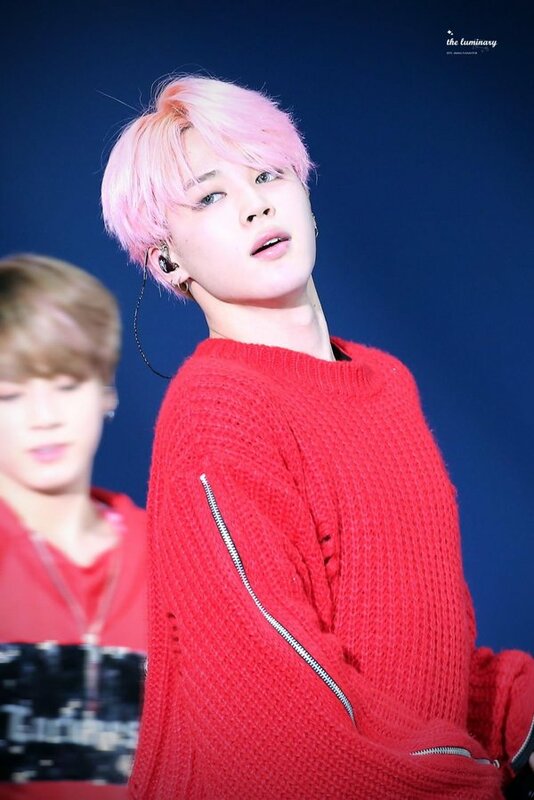 Combined with outstanding performance costumes, Jimin has made the audience “stand down” by a personality, unique and charming guy. It seems that Baekhyun is one of EXO’s members “most willing to play” when he tried many different bright hair colors and this is the pink hair that he has conquered. 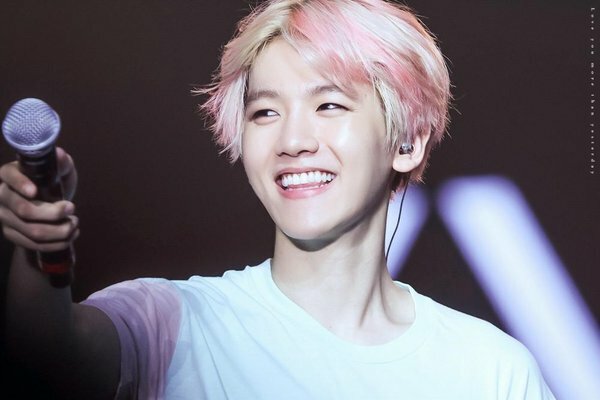 Indeed with this haircolor, Baekhyun looks much cuter and friendly, sometimes extremely adorable when smiling like this. 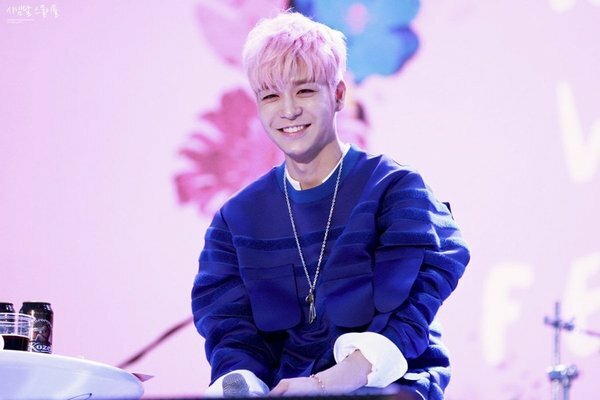 With the time of operation from 1990 until now, Sunghoon looks extremely youthful and masculine when he “saws horns” with this bright pink hair color. He was also called by his beloved fans “the first pink uncle”. Highlighted by many fan favorite styles in Korea, Kikwang is always in the top of male idols possessing extremely attractive beauty, even when combined with any hair color. 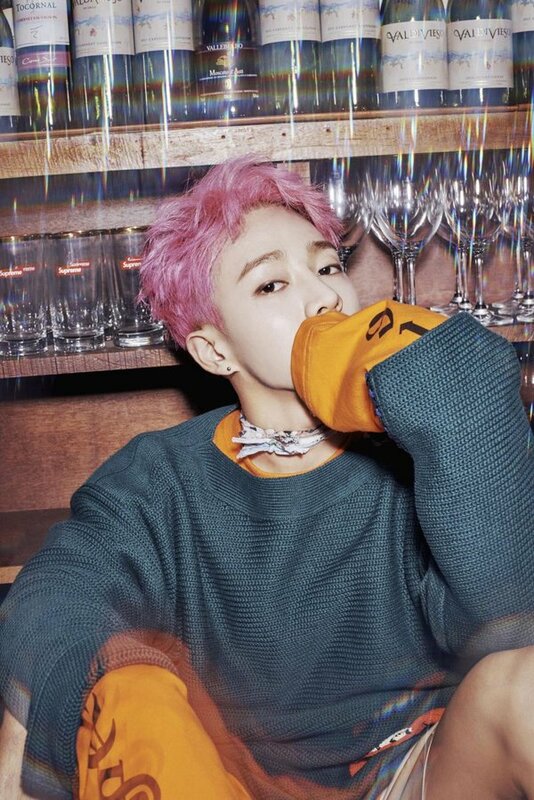 White porcelain skin combined with pink hair made Kikwang look more rebellious and personality than ever.